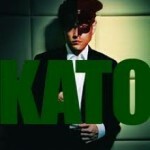 Must admit, I’m Kray-Z about Kato or should I say Jay Chou, the musician actor who stars alongside Seth Rogen in The Green Hornet. Loved him in Initial D. He is as cool as Ryu and as dangerous. So, I have written a poem for him. 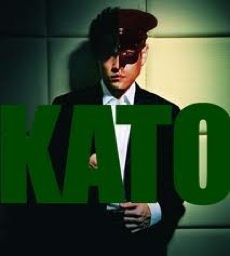 Kato, you are my mystery boy. giving him everything he needs.